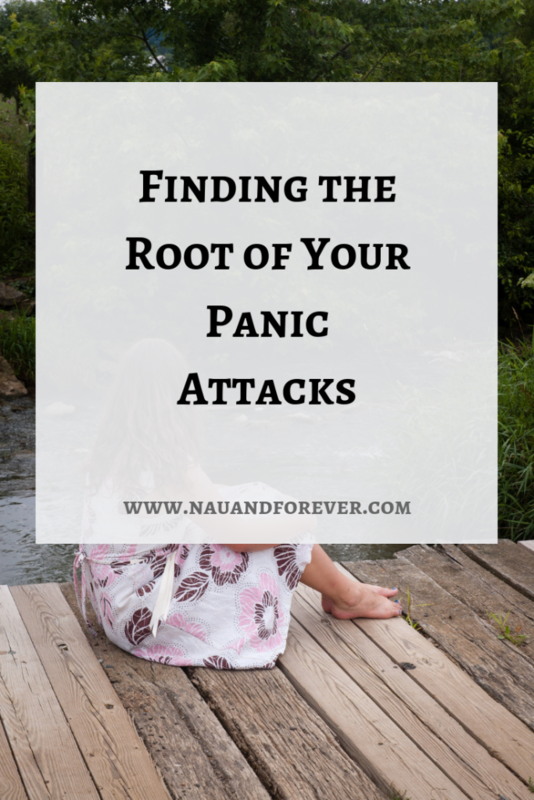 What’s At The Root Of Your Panic Attacks? Panic attacks are a horrible experience. You feel numb, confused, light-headed, and, of course, panicked. Different people have varying susceptibility to panic attacks. For some, panic attacks are a regular occurrence whereas for others, it’s something that only happens once or twice in a lifetime in response to stressful events. Life can be difficult for people with recurring panic attacks. Sufferers can worry that another attack is just around the corner which can ruin their enjoyment of life, particularly social occasions. Understanding what’s behind panic attacks, therefore, is essential. Researchers have identified many underlying causes which could help you identify your particular trigger. Let’s take a look at what might be at the root of your attacks. Perhaps the most common cause of panic attacks is chronic stress. Humans evolved in an environment where they experienced acute stress: on some days they might get chased by wild animals or fight other tribes. But. in general, they didn’t experience chronic stress: worry and anxiety day after day. In the modern world, however, many people have jobs and relationships that lead to chronic stress. Workers have to face unpleasant bosses every day, and people in relationships may have to deal with the same issues with their partners or relatives on a regular basis. Researchers have identified a number of conditions which appear to be associated with panic attacks, increasing a person’s risk. These conditions include anxiety and depression, of course, but also extend to other issues, like obsessive-compulsive disorder, and post-traumatic stress disorder. People with OCD, for instance, might have a panic attack if they find themselves in a situation they can’t control. Those with PTSD could have a panic attack if they experience something which reminds them of the trauma they’ve experienced. Panic attacks don’t just result from psychological conditions: they can also result from vertigo, a problem with the inner ear you can learn more about on the internet. Vertigo can be a traumatic experience because you continuously feel off-balance. Being unable to balance for long periods can lead to panic and anxiety and ultimately cause a panic attack in an otherwise psychologically-healthy individual. Chronic diseases can take their toll. Issues like cancer and heart disease not only attack the physical body but dealing with the knowledge that you have a severe illness can also lead to panic attacks because of the threat to your existence. Worrying about what might happen, both consciously or unconsciously, can lead to panic attacks if you cannot cope. Losing someone you love, either through death, moving away, or infidelity can be a life-changing experience. Having to carry on without a particular person is a challenge because you’ve learned to rely on them throughout your life. Going on alone can sometimes be too much to bear. If you suffer from panic attacks regularly, then you might want to speak to a professional. Professionals can offer help and support and put you in touch with the right people to solve the problem. You also may want to consider finding ways to relieve stress and anxiety. For me, working out and self-care helps tremendously. Check out these self-care tips.